According to recent studies, 1.5 million Americans, mostly women, are diagnosed as having the autoimmune disease known as Lupus. If you are one of these Americans, you know how difficult living with lupus can be. It can affect all aspects of your life. One major aspect that can be affected is your ability to work. You should know that you could be eligible to receive Social Security Disability (SSDI) benefits if you meet certain criteria. According to the American College of Rheumatology (ACR), Systemic lupus erythematosus (Lupus) is a chronic autoimmune disease that causes inflammation (pain and swelling) in the skin and joints that lead to rashes, fevers, stiffness, and great fatigue. Lupus can also cause damage to the heart, kidneys, lungs and brain. This damage is caused because the person’s immune system produces “autoantibodies” that attack healthy cells and tissues in the body instead of antibodies that attack unhealthy cells and tissues. So, basically, the patient’s body is damaging itself. 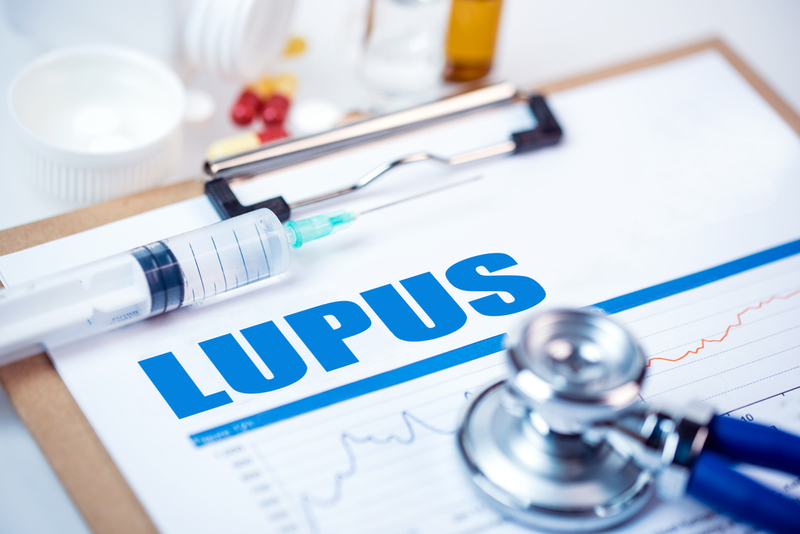 The ACR has created a guideline of symptoms for doctors to use in determining if a patient should be tested for lupus. They say if a patient meets at least 4 of the 11 criteria they should undergo a series of blood test that can determine if they have lupus. Although lupus is a long-term disease, it affects each person in varying degrees and often in cycles of what is called flares and remission. Determine if the claimant is working at or above the Substantial Gainful Activity (SGA) level as defined by the SSA in the year they file. In 2017, this means a claimant cannot make more than $1170 a month from employment. Determine if the effects of lupus significantly limit the claimant’s ability to perform basic work activities such as sitting or standing, reaching, pulling or pushing, lifting or carrying, and simple cognitive reasoning. Affects two or more organs or body systems (with at least one to a moderate degree) and causes at least two of the following common symptoms; severe fatigue, fever, malaise or involuntary weight loss. Repeatedly manifests itself causing at least two of the above-mentioned common symptoms and limit abilities in at least one of the following areas; daily living activities, social functioning, and basic cognitive abilities. Determine if the claimant is still capable of doing any work they may have done in the past regardless of the difficulties of lupus. Because lupus affects each individual differently and at different times throughout their life, it can be difficult to get the SSA to understand your limitations and need for benefits. You must have the proper medical records and other sufficient evidence documenting your disease and how it affects your work capability. Contact one of our experienced attorneys for a free evaluation of your situation to see if we can help you with your benefits claim.